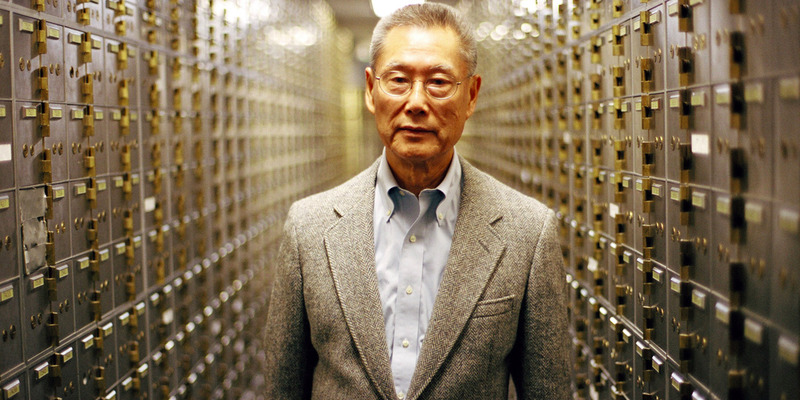 Steve James’ latest documentary looks at the only bank to be indicted in connection to the 2008 mortgage crisis. The movie has received an Oscar nomination in the best documentary category, the first ever nomination for James, whose landmark doc “Hoop Dreams” was famously snubbed. On Tuesday, Steve James got the call that he gave up on years ago: one of his documentaries is finally Oscar nominated.